AETM 3/c Jack Autry Bills, son of Mr. and Mrs. J. R. Bills, Loving. 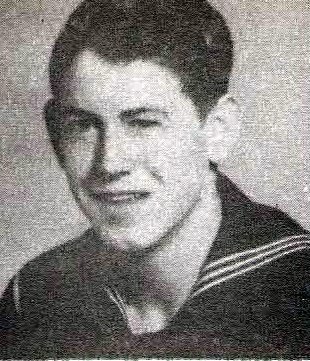 Entered Navy, 1944, trained at Great Lakes, Ill., Hugh Manley School, Chicago, Ill., Gulfport, Miss. Served in USA.